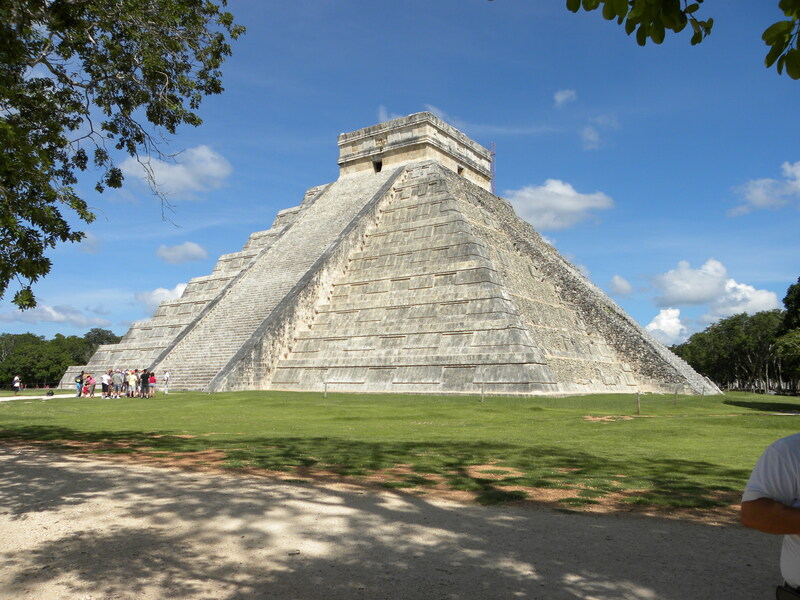 When traveling to Chichen Izta (Spanisch: Chichén Itzá), Mexico on the Yucatan Peninsula, you are going to join approximately 1.4 million other visitors to this historic archaeological site each year. The book Incidents of Travel in Yucatan by John Lloyd Stephens caught a strong public interest and draws many visitors to the site still. 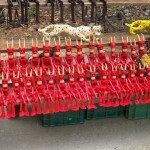 But the real draw of the area is the ability to connect to a time and a culture that existed thousands of years ago. 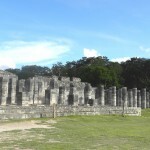 It is now gone but spending time in and around the area allows a unique understanding and connection to the Mayan Culture. 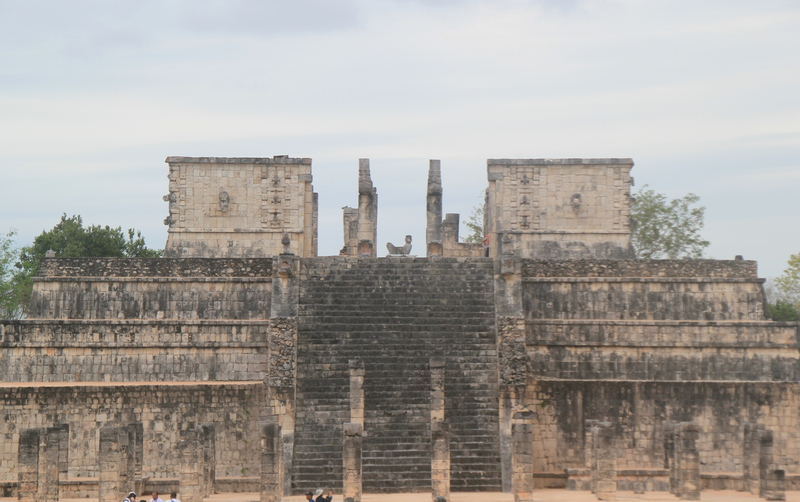 It is also the wide variety of things to see that paint the cultural picture of Chichen Izta. 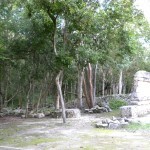 The area is a unique combination of Mayan culture with many other cultures from that region of Mexico as well. 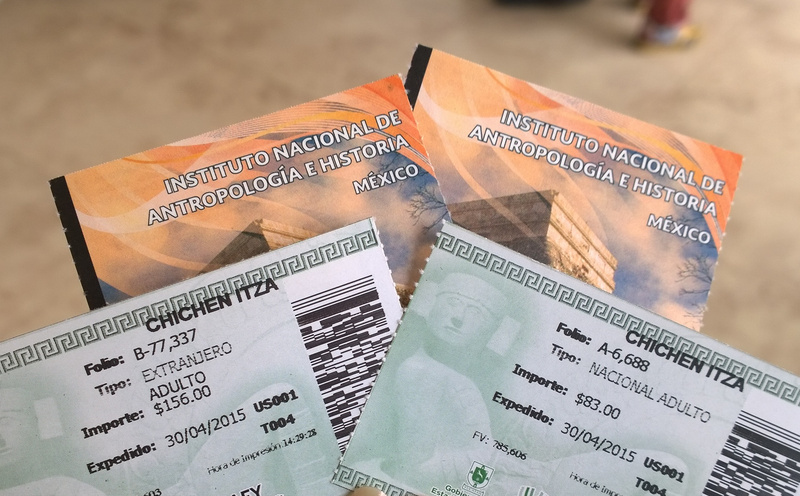 There is something to interest everyone in Chichen Izta. 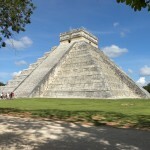 Any trip to the area will have to include a visit to the temple commonly referred to as “El Castillo”. 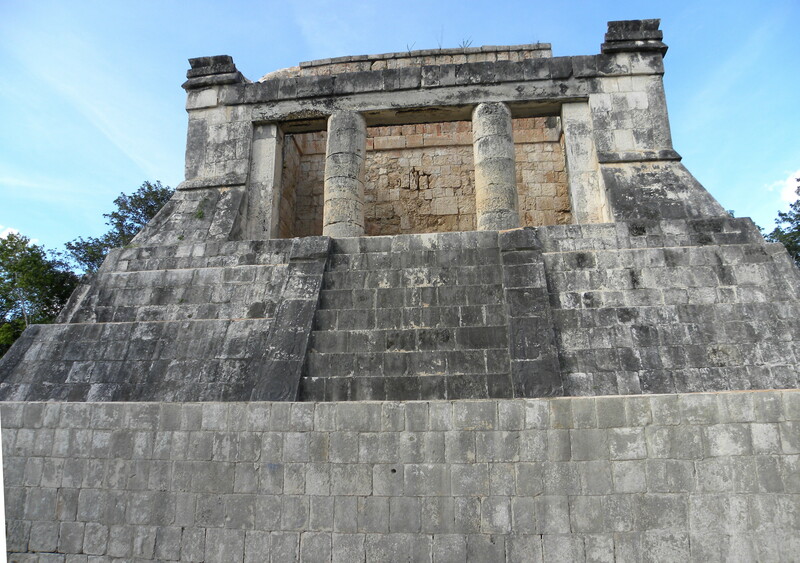 It is one of the most iconic structures in Chichen Izta. The large temple was originally constructed sometime between 300 and 450 A.D. and successive generations added on top of the original temple structure leaving what you see today. There are many small, narrow hallways that lead to bigger rooms inside, including a classic throne room. This room has a beautiful stone throne shaped like a jaguar. 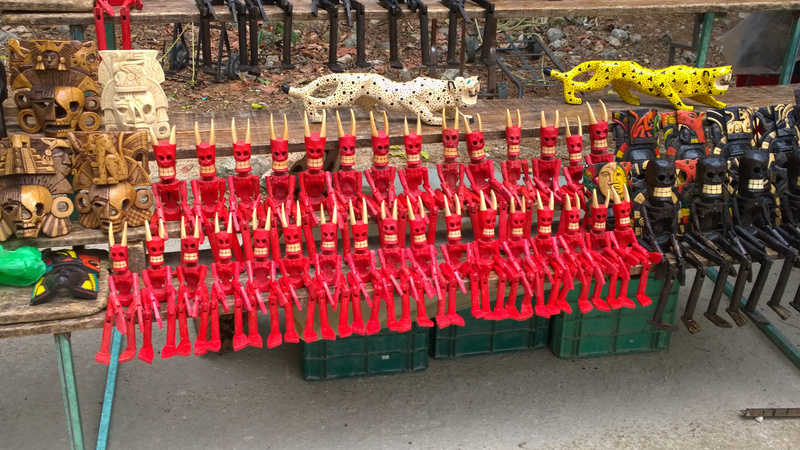 In Mayan culture the jaguar was an animal that represented power and was considered sacred. It is believed the leader of the area to preside over special ceremonies. 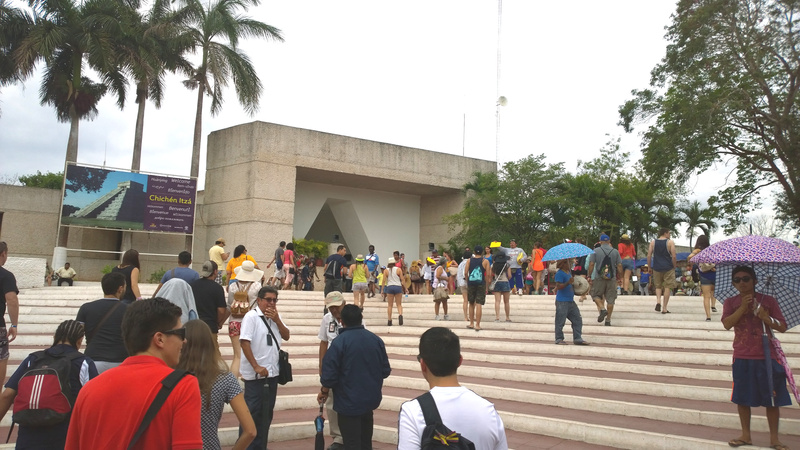 Unfortunately the Mexican government banned access inside the temple because of the potential damage the visitors might cause to the historical land mark but you can still visit each of the four staircases, which each have 91 steps. It can’t be coincidence that the total number of steps is 364, the number of days in the year. 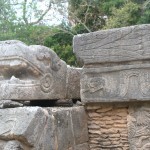 It is just one example of the connection and understanding the Mayan culture had for the natural patterns of life including the sun, moon, planets and stars. That is a connection you can feel today. 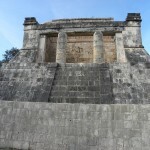 Unlike many historical locations, the Temple of Kukulcan not only provides a historical connection, it also provides a live show during equinoxes, autumn and spring. These are the days in the calendar when the day and night are exactly the same length of time. 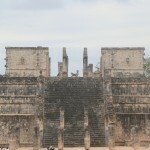 ON the northern side of El Castillo, a shadow which resembles a snake appears to slither down the stairs. Like a scene from an Indiana Jones movie the shadow snake makes its way to the bottom of the stairs ultimately lighting two serpent heads made of stone. 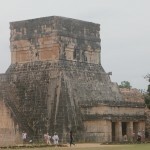 Ancient Mayan culture states that this shadow is Kulculcan himself, descending to the bottom of his temple. 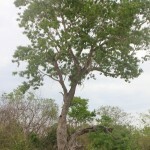 The meaning behind it is that the land will be fertilized for the coming growing season. It is amazing to see the projection from the structure and to understand that there were cultures long ago that understood nature better than many do today. 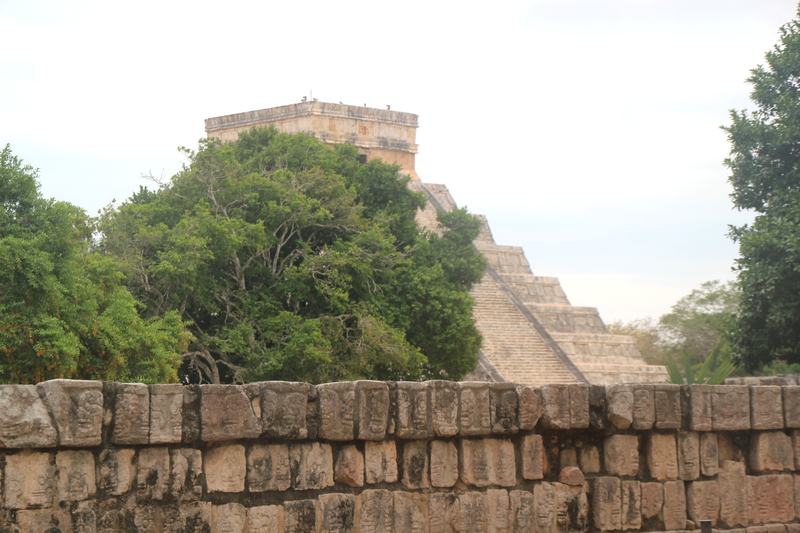 Definitely one of the wonders of Chichen Izta. 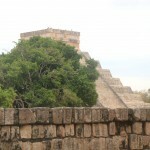 Visiting Chichen Izta on the day of the summer solstice will provide quite a thrill. 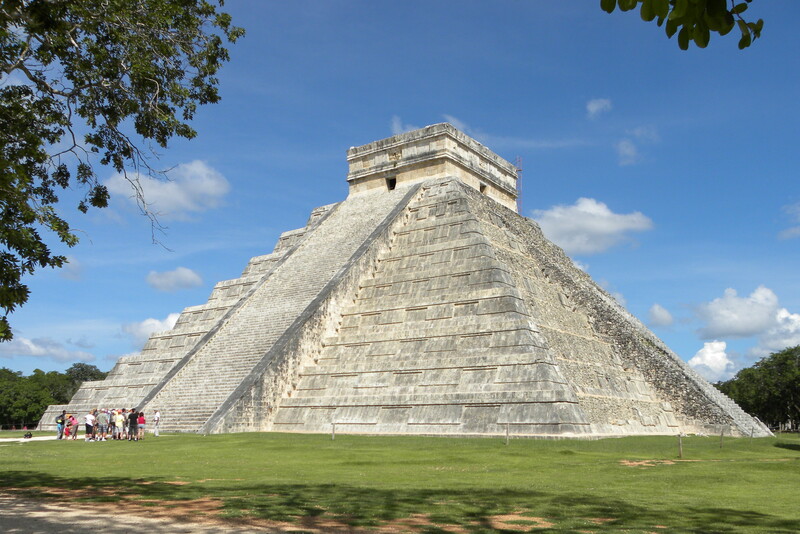 In classic Mayan fashion the entire northern and eastern sides of the temple will be brightly illuminated by the sun but the southern and western sides of the pyramid will be encased in shade. When you look down from above it looks like the pyramid has been bisected into two equal pieces. It is believed this was done to signify the beginning of the seeds and harvest period. 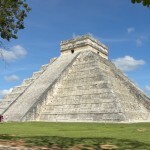 It is another great example of the mastery the Mayans had over mathematics, physics and the physical world. 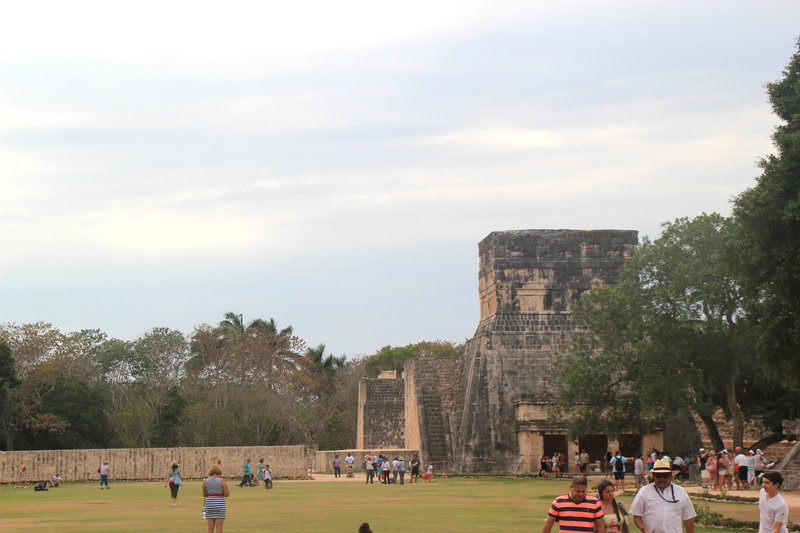 The Great Ball Court at Chichen Itza is 525 feet long and 246 feet wide which makes it by far the largest one known. 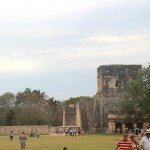 Spectators surrounded the sunken court and watch the games which were unique to the Mayans. 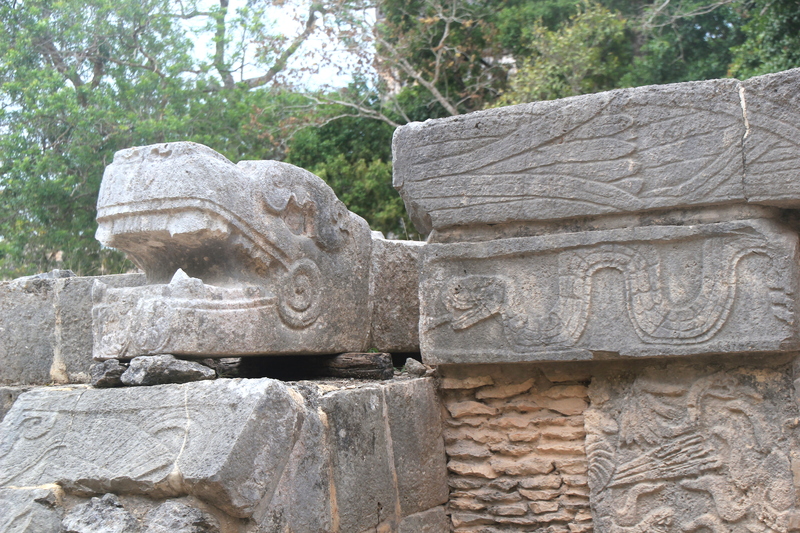 On either ends of the court there are temples located, one is the Temple of the Jaguars and the other is Temple of the Tigers. It is believed that the ruling class watched the games from these structures. The game involved two teams putting a rubber ball through one of two rings on either side of the court located 23 feet in the air. Unlike basketball rims today they were vertical rather than horizontal. To represent the never ending struggle and harmony of life and death, serpents were carved o both sides of the rings. This is a flat stone structure that is located near the Great Ball Court. It is one of the more gruesome monuments in the city and for good reason. 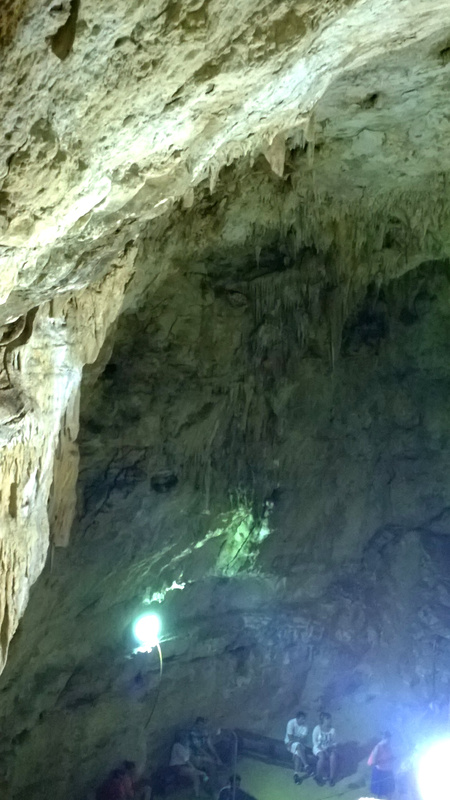 There are skulls carved into the stone all the way around the structure. 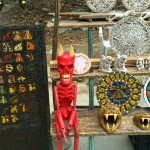 This was that place that the heads of sacrificial victims were displayed for the public. They could have been from religious sacrifice or as a result of the ball games that were occurring. 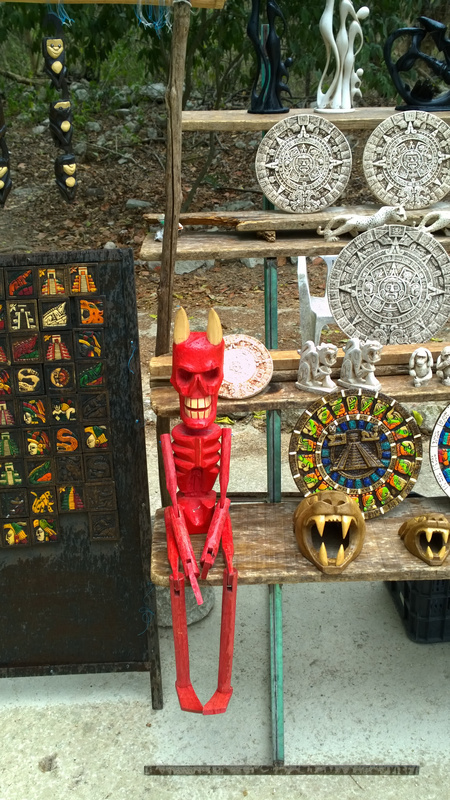 It is an interesting location that gives a glimpse into the dark side of Mayan culture. Resembling a snails shell, this building was named El Caracol. It is believed that this building was an observatory and that it was used to track and record data about the movements of the stars, planets and the Earth around the sun. Unfortunately, now much of the observatory chamber has collapsed but there are inscriptions in the walls that explain and reveal many of the observations that occurred in this building. It was important for Mayan culture to understand the calendar for the year to know when to plant their crops. This information would come from the observatory. Being a spiritual society there was always a ceremony to mark a solstice or equinox. 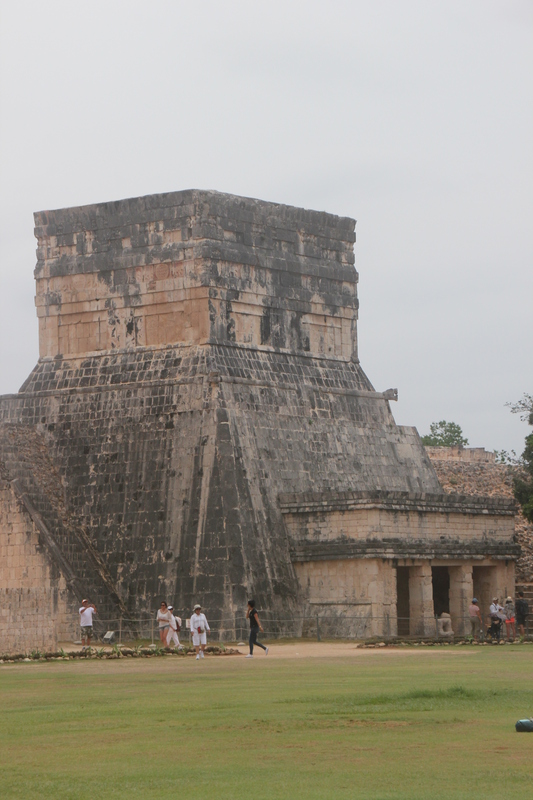 El Caracol was the center of this understanding in Chichen Izta. 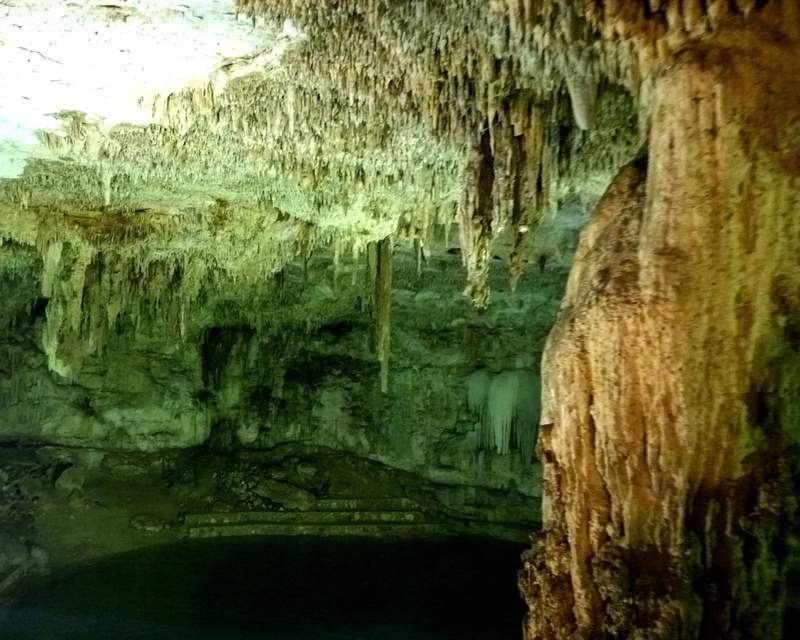 All over the Yucatan Peninsula there are a collection of fresh water natural wells, or Cenotes, the Maya word for hole or well. The fresh water comes from the natural filtration from the stone walls. 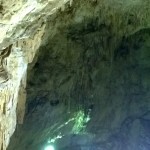 Many times Cenotes are found in caverns and you have to search for them. 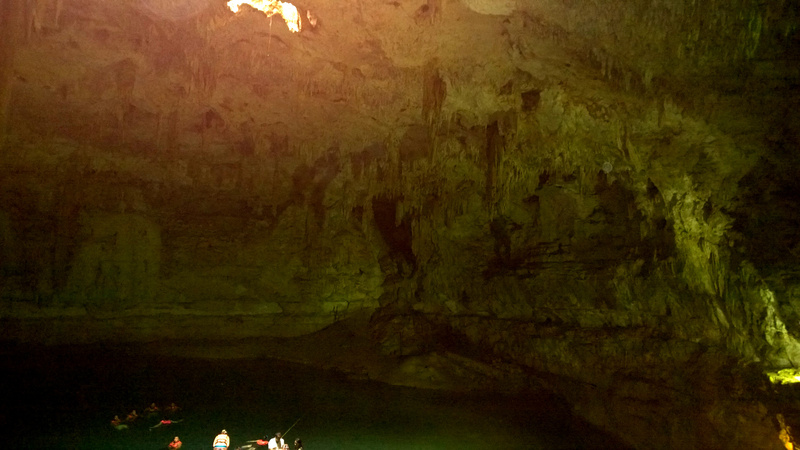 The Sacred Cenote is not difficult to find, as you simply need to follow the well constructed Sacbe, (stone path) that leads visitors right to its waters. 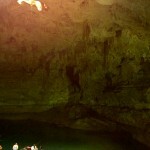 The Sacred well or Cenote is alternately known as “The Well of Sacrifice” and it is 213 feet across and 115 feet deep. 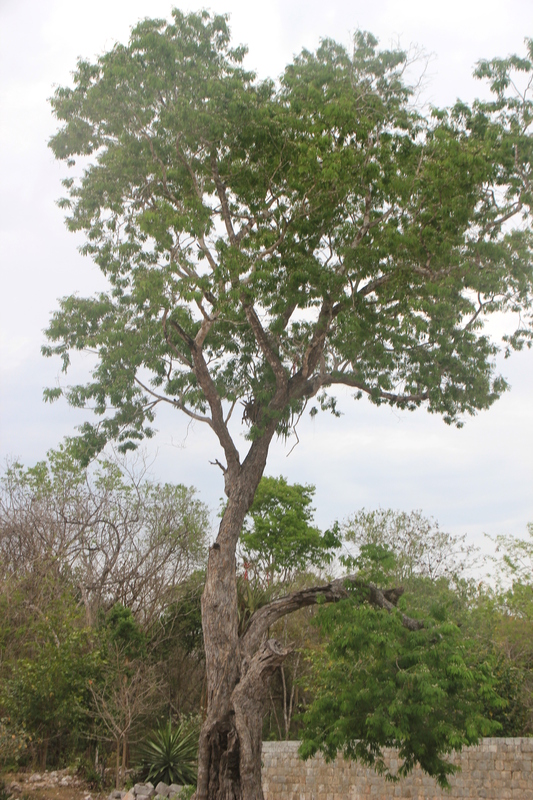 It is believed that the location was one that Mayans would gather to present offerings to the rain god. These would consist of valued possessions of the time including gold, incense, jewelry and pottery that was tossed into the well of sacrifice. This also seems to be a place that Mayan society performed human sacrifices as well. There have been discoveries of human skeletal remains that show signs of physical violence. 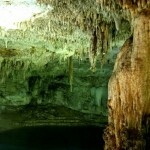 The sacred Cenote is a place of reverence and awe to visit. It was believed that one could communicate with ancestors and gods through the well. Its waters were thought to have magical properties that were used in ceremonies and rituals. 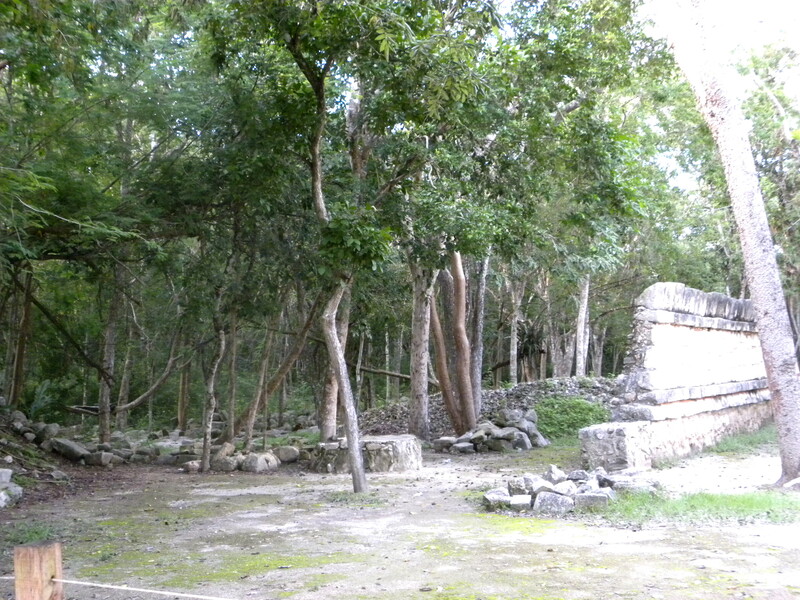 The well of sacrifice is certainly an interesting place to visit on your trip to Chichen Izta. 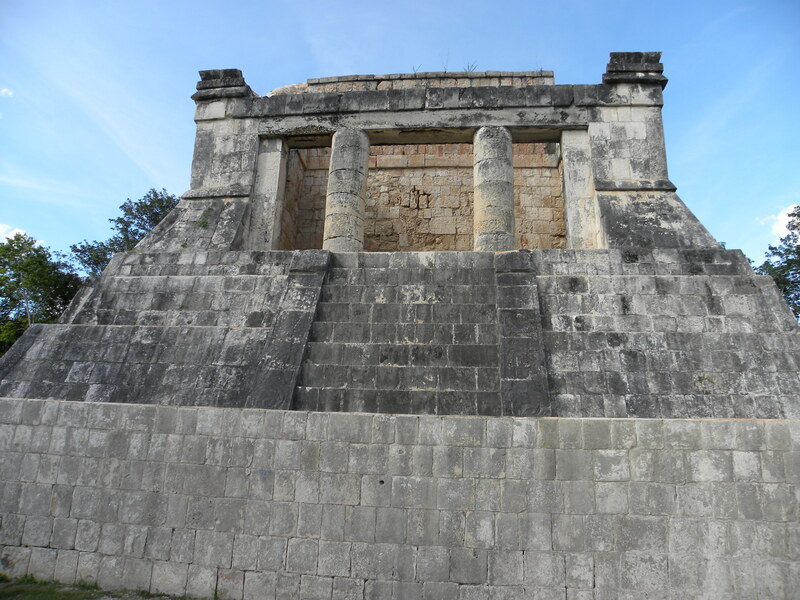 Those traveling to the beautiful tourists resort area of Cancun can plan to make a day of it and visit all of the beautiful Mayan tourist sites in Chichen Izta. 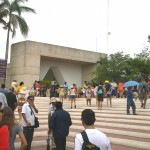 There are routine buses that are dispatched from Cancun to Chichen Izta every day. It is about a 2-3 hour trip, but most of the area can be covered comfortably in one day. 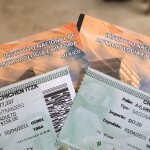 You can of course rent a car and drive there yourself for the cost of about $80-$100 per day and the parking fee in Chichen Izta will be minimal. This allows you to be in charge of your trip and get there early in the morning and avoid the punishing midday sun. It is definitely worth spending a day exploring all the wonders of this ancient culture. 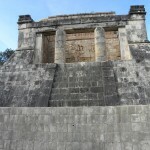 Many who visit the Yucatan Pinninsula in Mexico are looking for a get away to warm weather and fun, but a visit to Chichen Izta should be added to any itinerary. There are few places in the world that have such a direct connection to a culture of the past. 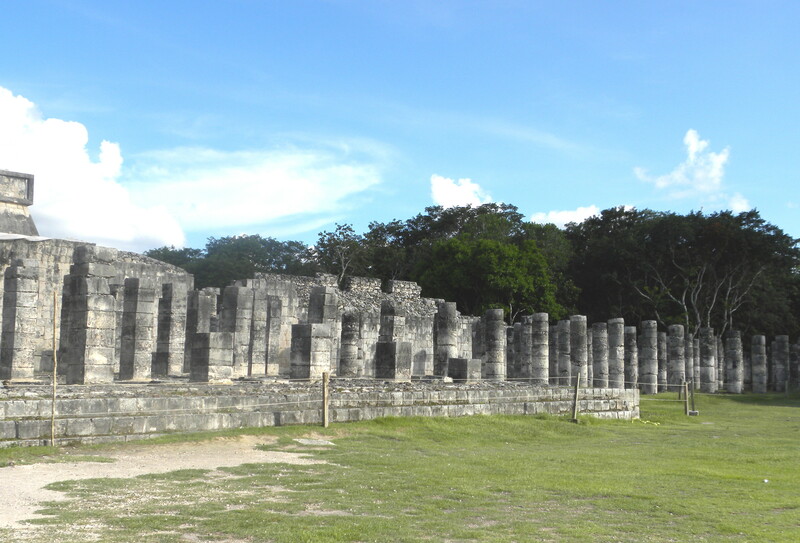 Visiting Mayan ruins will increase your understanding of history and how people lived. It will also give you a chance to understand how advanced in mathematics, physics and architecture these people were. It may just inspire you to create much more with your own life.